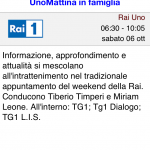 TV Guide Italy brings the complete listings of the main Italian digital and satellitar TV channels. Users can view TV listings for the next 7 days, with the option to filter channels and select their own favorites. 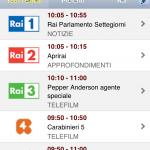 The "On TV" feature gives a complete overview of TV programs on TV in every moment, together with what' next on all available channels, while "Prime Time" allows to have the TV listings starting from 8PM, so having an exhaustive view of the evening TV schedule. The inbuilt search functionality makes easy to find any program just typing its name, and to see details and its complete schedule. Thanks to the inbuilt social features, TV programs can be shared on multiple channels: Facebook, Twitter, email, SMS messages. 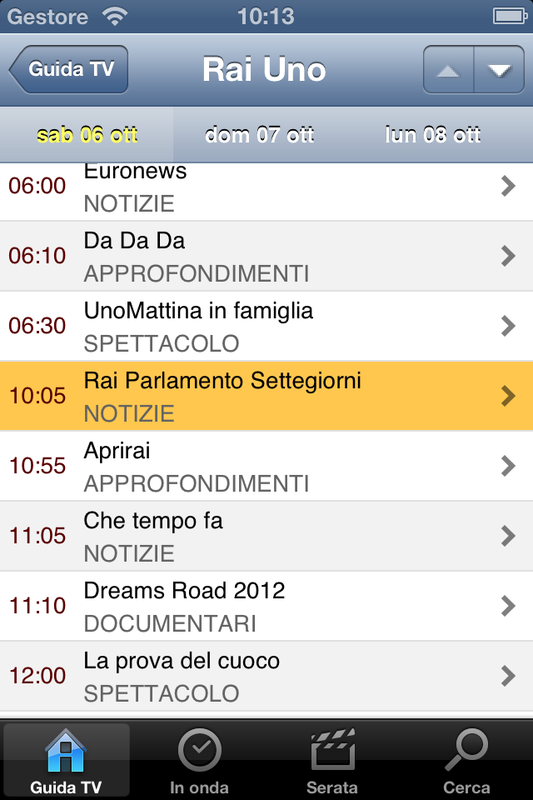 Programs can also be added to the device calendar, together with a reminder. 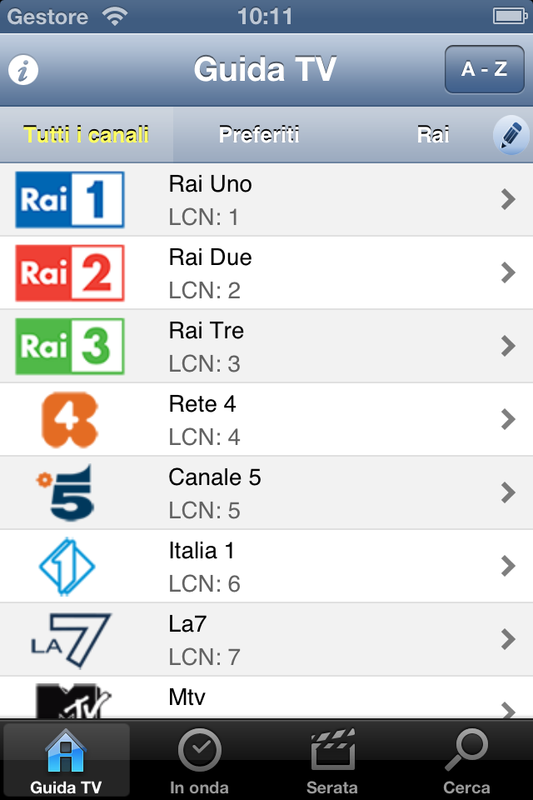 Guida TV porta su iPhone ed iPod Touch il palinsesto dei maggiori canali italiani digitali e satellitari. 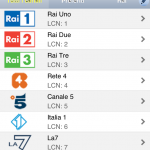 L’app offre una settimana completa di programmazione, con la possibilità di filtrare i canali e selezionare i propri preferiti. 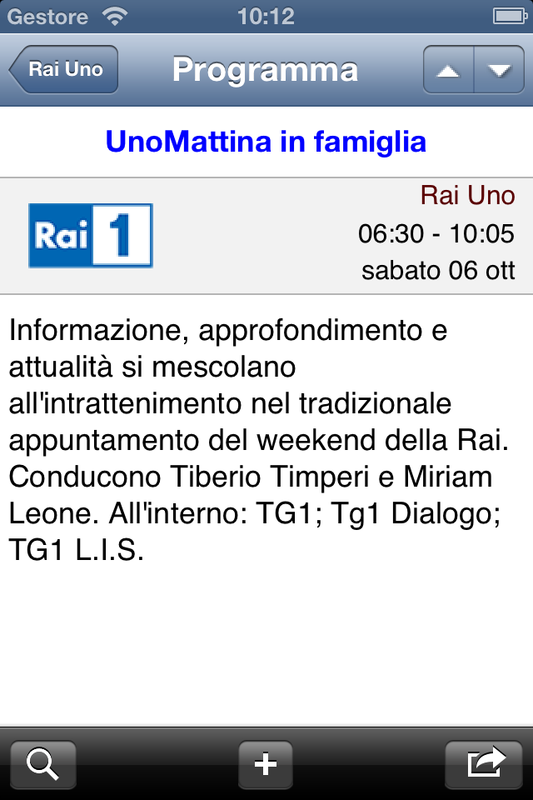 Tramite la funzionalità “In Onda” si può comodamente visualizzare l’elenco di programmi TV in onda in ogni momento, con la possibilità di vedere anche la programmazione immediatamente successiva. 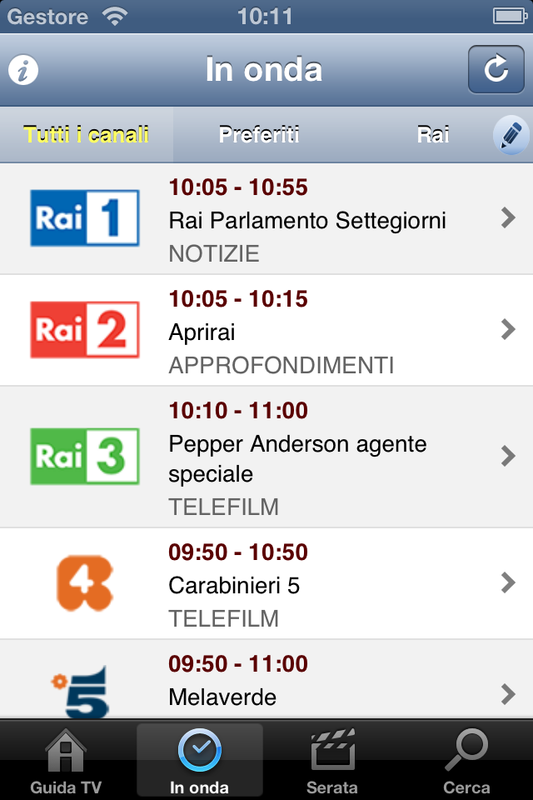 Tra le altre funzionalità, “Serata” permette di visualizzare il palinsesto dei programmi in onda dalle 20:00 in poi, e con “Cerca” si possono effettuare ricerche dei propri programmi preferiti. Salve, ottima guida, ma consiglio di inserire anche i canali mancanti come: retecapri, classtv, qvc, hse, rtl1025, abc, frisbee,playme,neko,super tennis,acqua, winga, Lottomatica ecc.